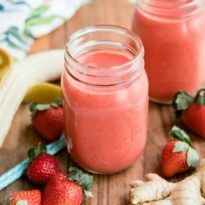 Quench your thirst with this refreshing Strawberry Citrus and Ginger Smoothie, a fast and fruity treat perfect for crushing your sweet cravings. 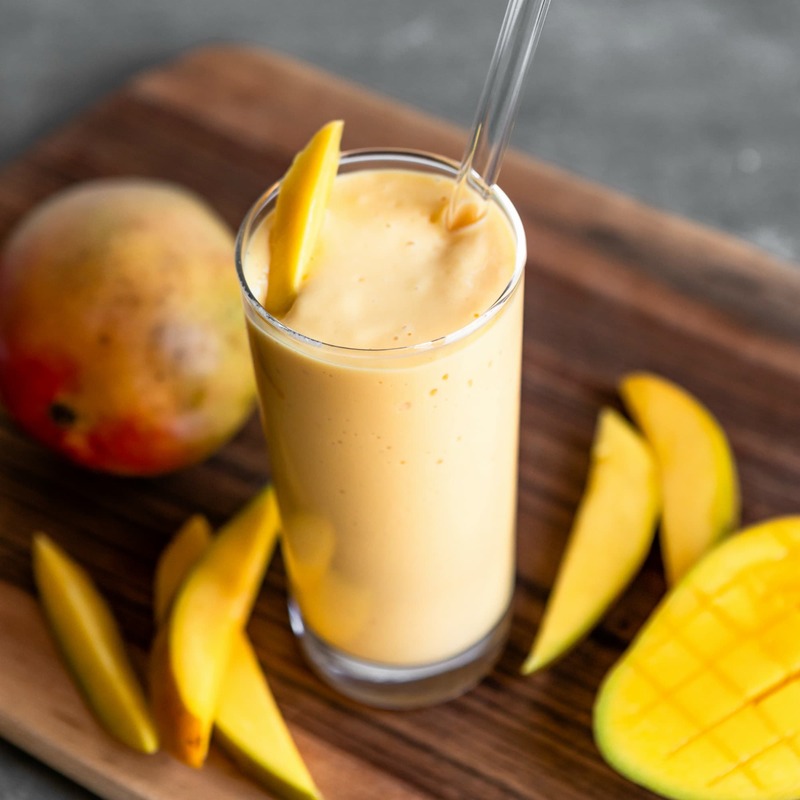 This smoothie is perfect for breakfast, dessert, or anytime in between. 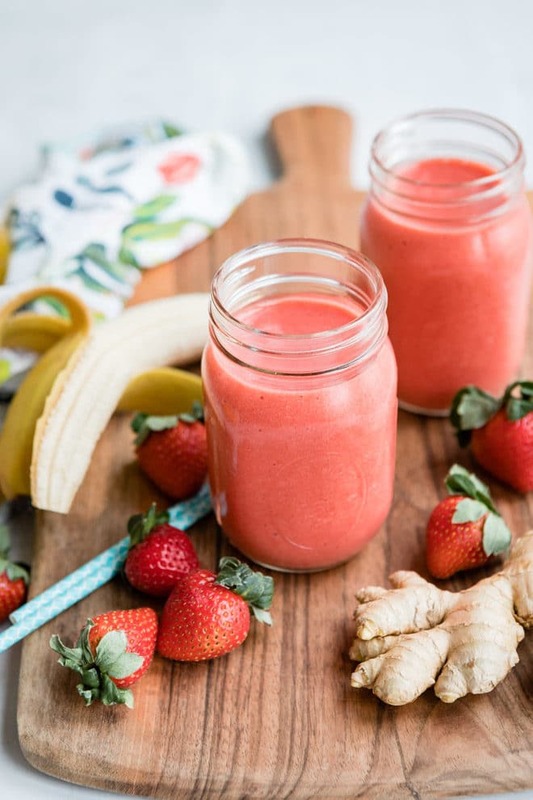 The orange juice and bananas add loads of sweetness while the strawberries boost the nutrition and the pretty pink color. Add a chunk of fresh ginger for warmth and as a digestive aid! Fresh or Frozen Fruit in Smoothies? In smoothies where the fruit is fresh, it’s important to add ice. In this recipe, no ice is needed because the strawberries are frozen. 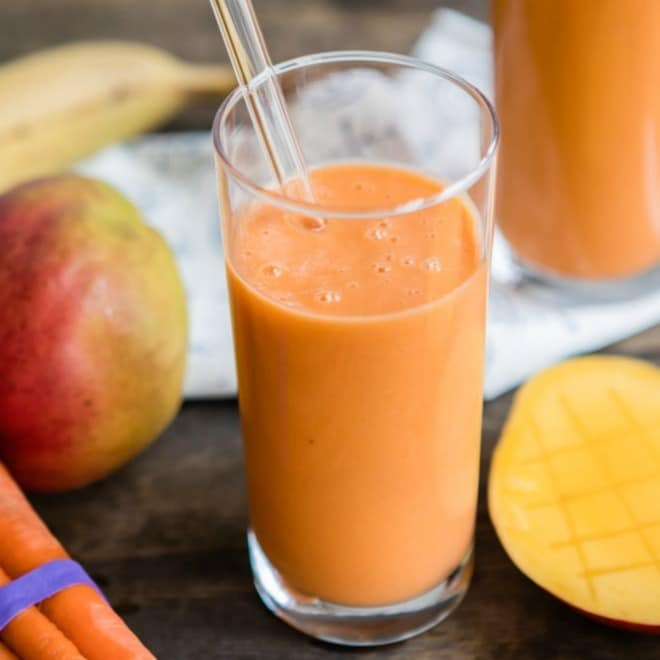 If you have no frozen components at all, your smoothie won’t taste chilly and refreshing! On the flip side, too many frozen components (i.e., frozen fruit AND ice) might create pockets of air in your blender. 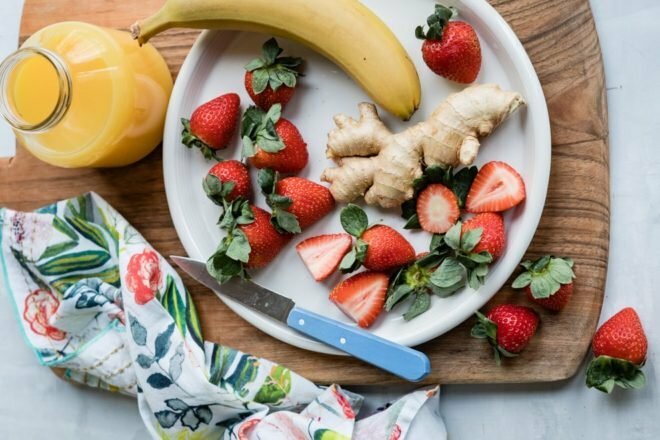 How do you use ginger root in a smoothie? Do you have to peel ginger for a smoothie? Yes! But it’s really easy to rub off the ginger’s brown, papery skin with the tip of a spoon. Then, add the knob to your blender (if you have an inexpensive blender, it’s good to slice the ginger into thin pieces before adding it to your blender, just in case). Four common ingredients uncommonly combined. This is definitely my new favorite smoothie! 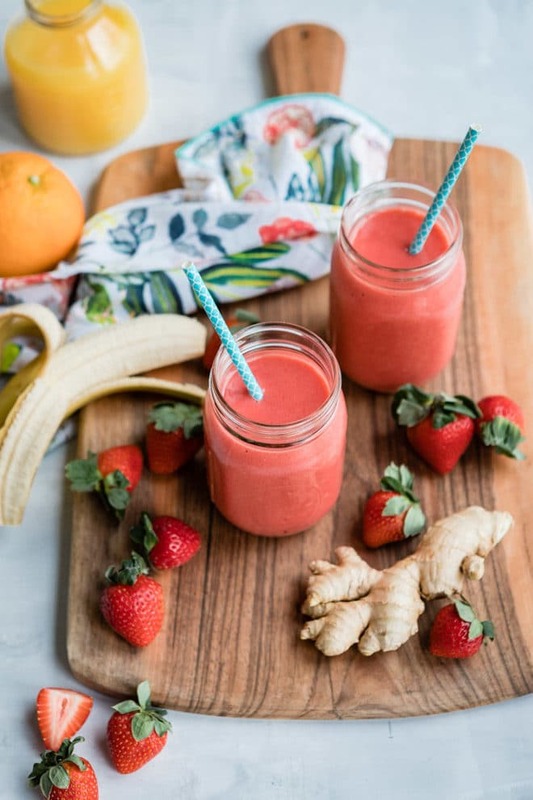 Save this Strawberry Citrus and Ginger Smoothie to your “Drinks” Pinterest board! You make the best smoothies, I have to get myself a new blender and of course I love the addition of the ginger. Beautiful pics. Beautiful! 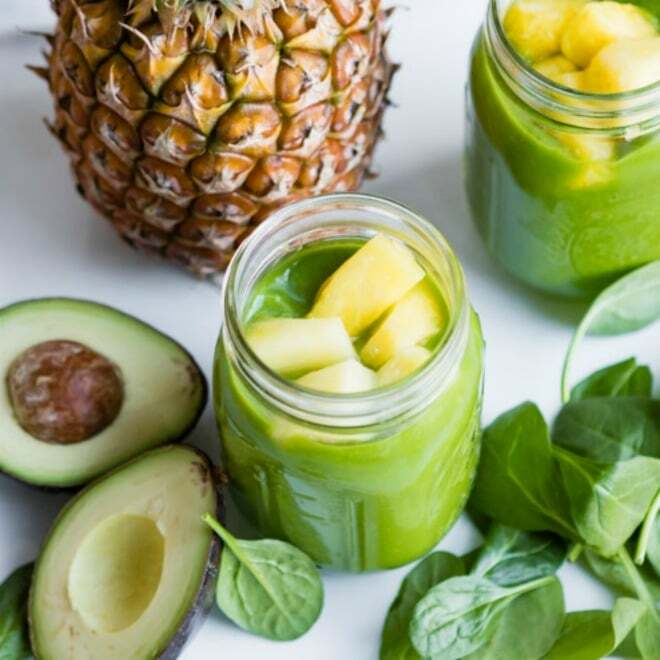 I make a smoothie at least once a day, but totally agree, you can never have enough smoothie recipes :) Pinned! 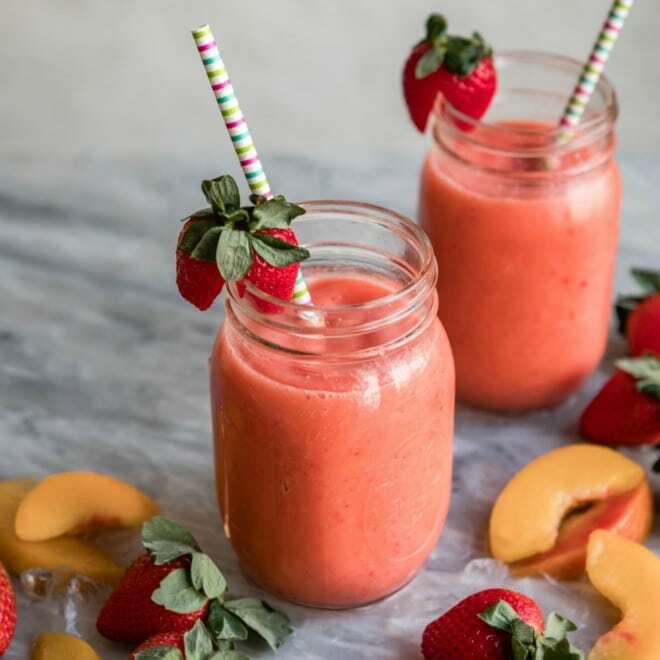 I always love a great smoothie in the morning, and strawberry is one of my favorites! 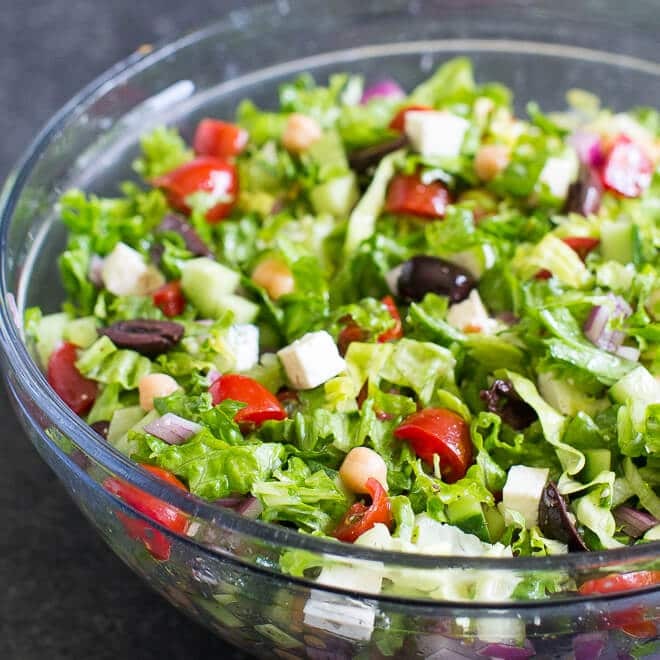 This recipe is particularly interesting with the addition of ginger – what a fabulous idea! Thank you so much, Kathleen! This is definitely one of my favorites. It’s just the smallest piece of ginger, enough that you can taste it but it’s definitely not overwhelming. I’ve got this one printed and ready to go. I would add protein powder to it, simply because I cannot survive on straight carbs. The flavor combination here sounds wonderful. I completely understand why you’d add protein powder. I personally would never use this as a meal replacement or anything, more as a beverage to go along with my breakfast. I see it as gussied-up orange juice. If I’m going to have some OJ, I may as well have some more good stuff with it! I hope you and your fancy new blender love it! Great tip about the iced components, Meggan. The flavour combo sounds just perfect with the addition of the ginger. 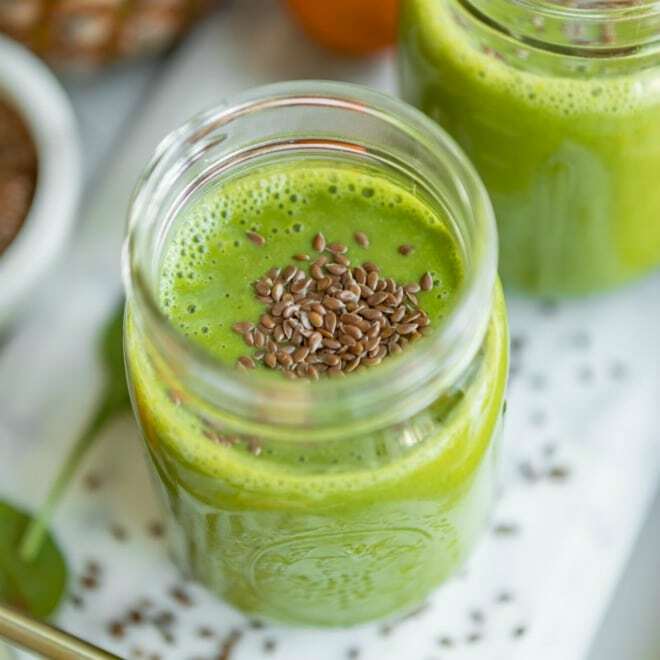 Definitely a ‘pick-me-up’ smoothie! Yum! This look so great. And you’re right. I can NEVER have enough smoothie recipes. Love the ginger here! Same with me – all the smoothies please! :) Thanks Liz! This looks delicious. I like the addition of ginger for a hint of warmth in this smoothie.